01 Feb 2019 --- Traditionally used in soaps, broccoli seed oil has newfound potential for use in personal care solutions, according to US brand Botanic Innovations. The oil is touted by the company as having moisturizing properties for the skin and scalp, at a relatively low price compared to other oils available in the market. Due to its “unique fatty acid composition,” cold-pressed broccoli seed oil makes for a good emollient to be used as an alternative to silicone in shampoos, conditioners and other hair care formulations. Botanic Innovations’ broccoli seed oil is made from seeds that are naturally derived, sustainably grown and harvested in North America, according to the company. Expanding to skin care, the company says the seed oil can nourish, soothe and moisturize the skin. Despite its properties, the company warns against ingesting the oil as it is only suitable for external use. 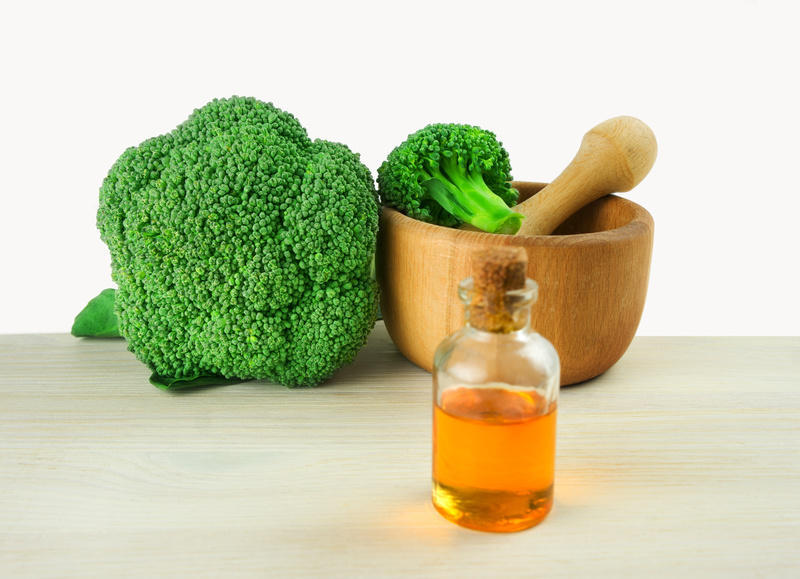 “We should note that broccoli seed oil is recommended for topical use only – as formulated in skin and hair care products - and it is not recommended to eat, nor is it recommended for inclusion in any dietary supplements due to the high level of erucic acid,” Mueller tells NutritionInsight. The oil touts an extensive nutrient profile, which includes high levels of beta-carotene, retinol, erucic acid (omega 9), vitamin E tocopherols and carotenoids, according to Mueller. The erucic acid in the oil is also especially helpful for taming coarser hair that has been exposed to harsh hair treatments. The fatty acid composition, which also includes oleic, linoleic and linolenic acids, moisturizes and imparts nutrients that make hair healthier and more manageable. In the skincare space, the vitamin A and carotenoids that the oil contains helps protect skin from UV damage. Moreover, it is rich in retinol, a skincare staple. The amount found in raw broccoli seed oil is not at a clinical level which would be irritating, the company notes. 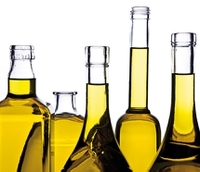 The oil also has a long shelf life of approximately two years if stored in a cool environment away from light and heat. “Botanic Innovations is the only producer in the US to use cold pressing for the broccoli seed, instead of heat or chemical solvents (which could harm the antioxidants), to separate the oil from the seed fiber,” Mueller claims. The company produces more than twenty lipids derived from fruit, vegetable and herb seeds. “We find that while the oils do have specialty benefits unique to each individual oil, they usually are enhanced when blended with other complementary oils for a more comprehensive benefit,” he notes. “Using our full portfolio, we can work with formulators to create lipid blends to meet their formulation objectives. Some of our other oils include cranberry, carrot, tomato, pomegranate, black cumin (Nigella Sativa), and cucumber seed oils,” Mueller concludes.